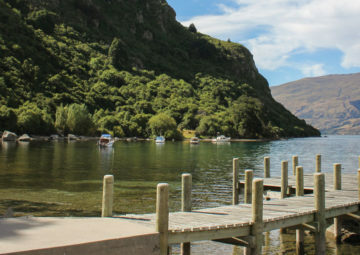 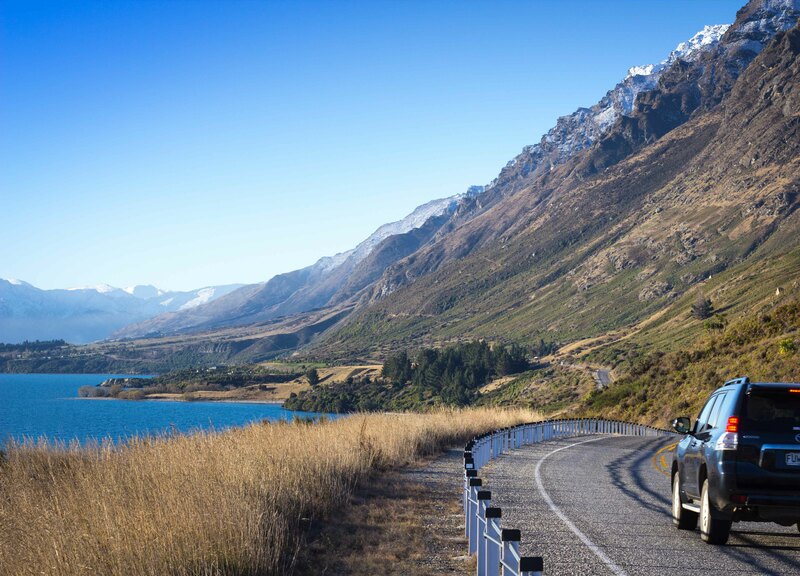 Surrounded by majestic mountains and nestled on the shores of crystal clear Lake Wakatipu, Queenstown can be the start or finishing point of your journey on the Southern Scenic Route. 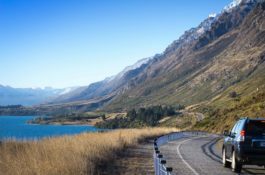 The area has captured hearts and imaginations since the first Maori came in search of pounamu (greenstone) and the giant Moa bird. 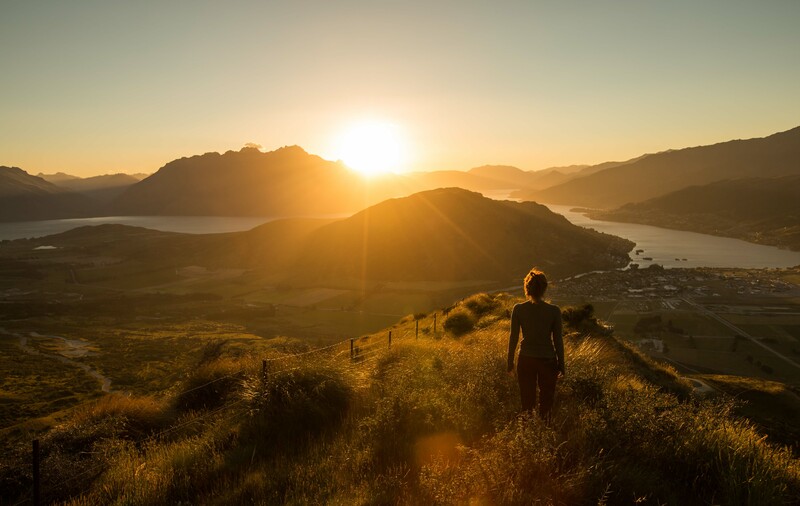 More recently, gold miners, adventurers, filmmakers, wine enthusiasts and Hollywood stars have been drawn to this magical region and its intense alpine energy. 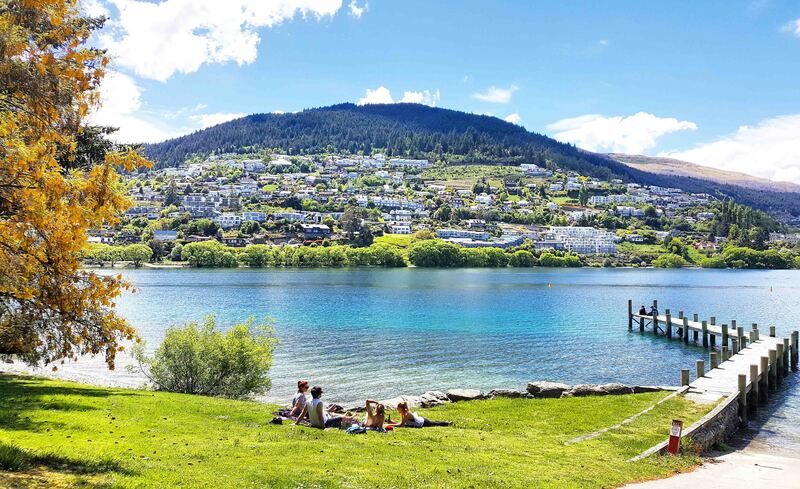 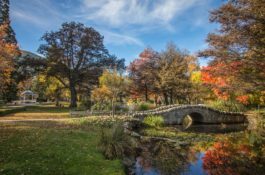 With a reputation as the Southern Hemisphere’s premier four season visitor destination, the cosmopolitan lake and alpine resort has the perfect mix of action and relaxation. 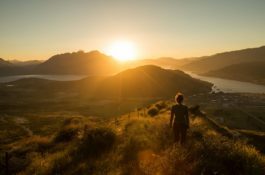 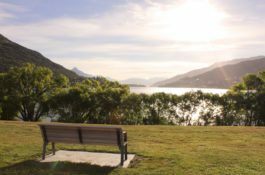 Queenstown offers so much choice that no two days need ever be the same… and you’ll leave feeling inspired and revitalised. 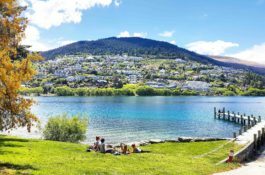 This vibrant, compact town offers a huge range of things to do. 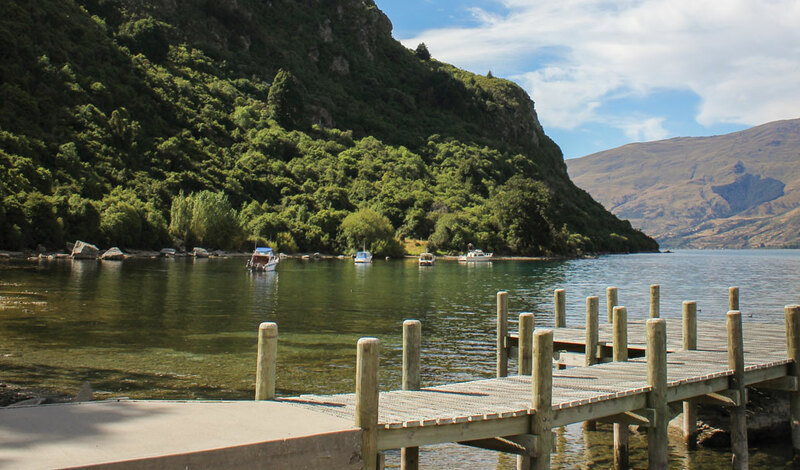 If you’re looking for an adrenaline rush like bungy jumping, jet boating, skydiving, zip trekking, or dirt biking, there are endless opportunities to get your blood pumping! 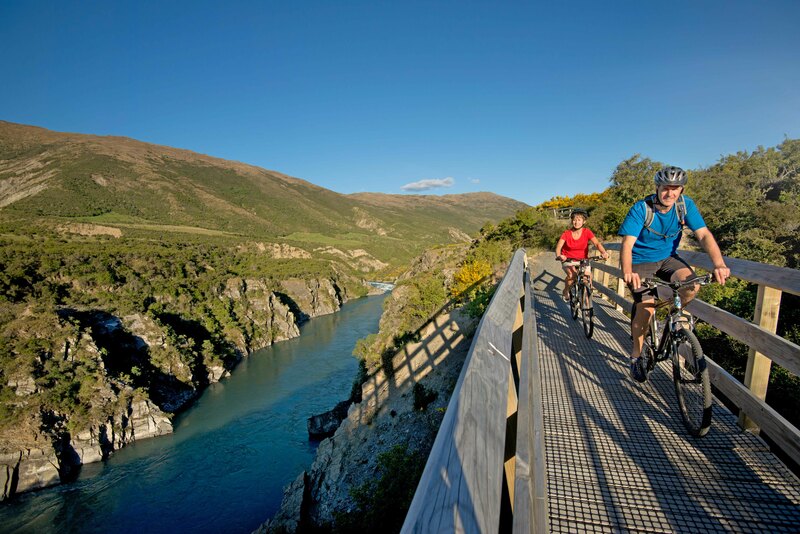 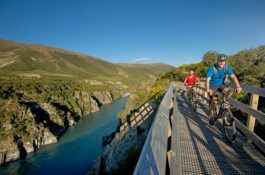 For more relaxed pursuits you can enjoy world-class golf courses, explore backcountry on foot or bike or sample award-winning Central Otago wines. 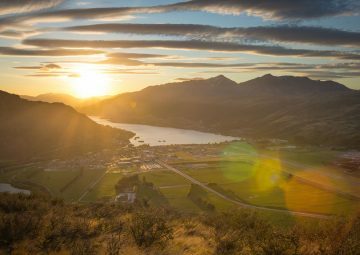 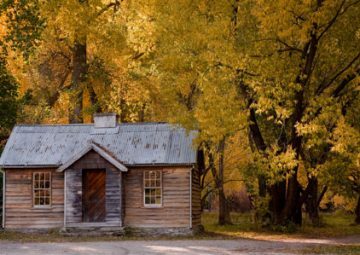 Visit the nearby picturesque Arrowtown to discover the rich history of goldmining. 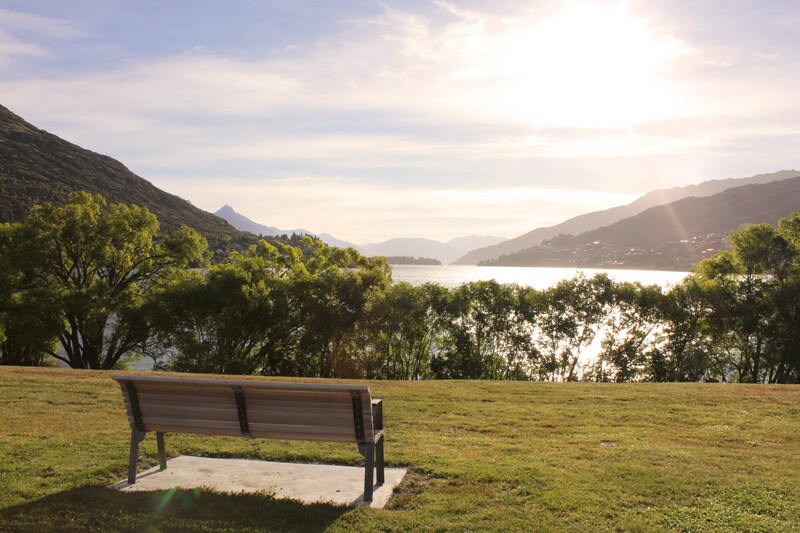 Its quaint tree-lined streets are a seamless blend of past and present, featuring old miners’ cottages, and restored Chinese village alongside intimate cafés, boutiques and galleries. 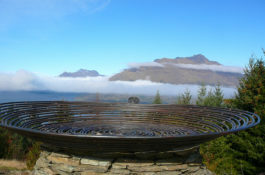 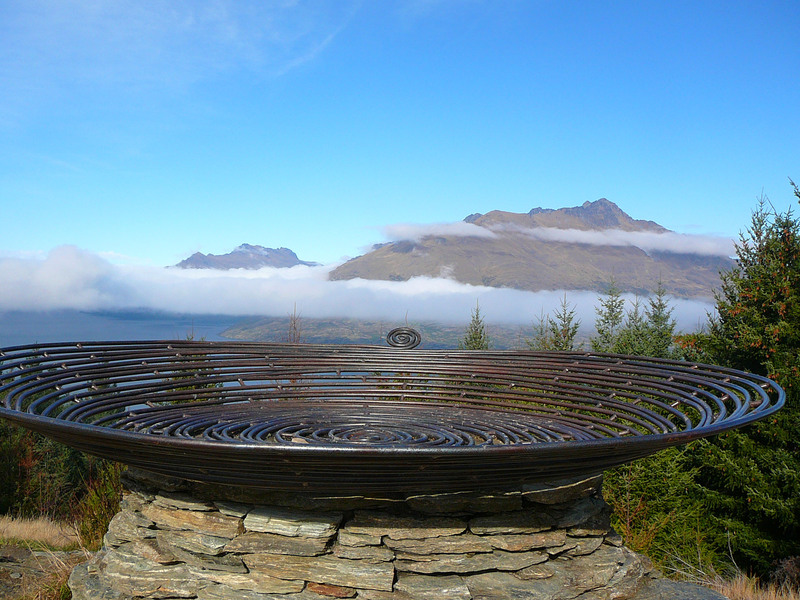 A true slice of paradise sits a spectacular 45-minute drive west of Queenstown at the end of Lake Wakatipu. 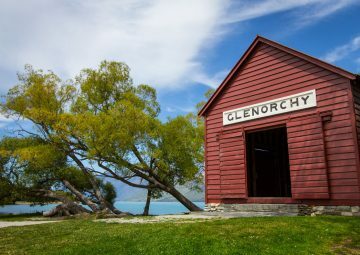 Glenorchy is the gateway to some of New Zealand’s most epic scenery and once there you can enjoy the tranquillity of the wilderness, lakeside walks, jet boating, horse riding, kayaking and hiking. 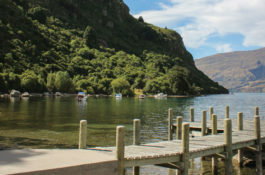 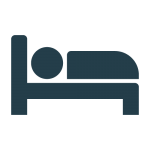 In Queenstown accommodation options range from budget to five-star, with holiday parks, backpacker properties and motels alongside B&Bs, international hotel chains, and luxury lodges.